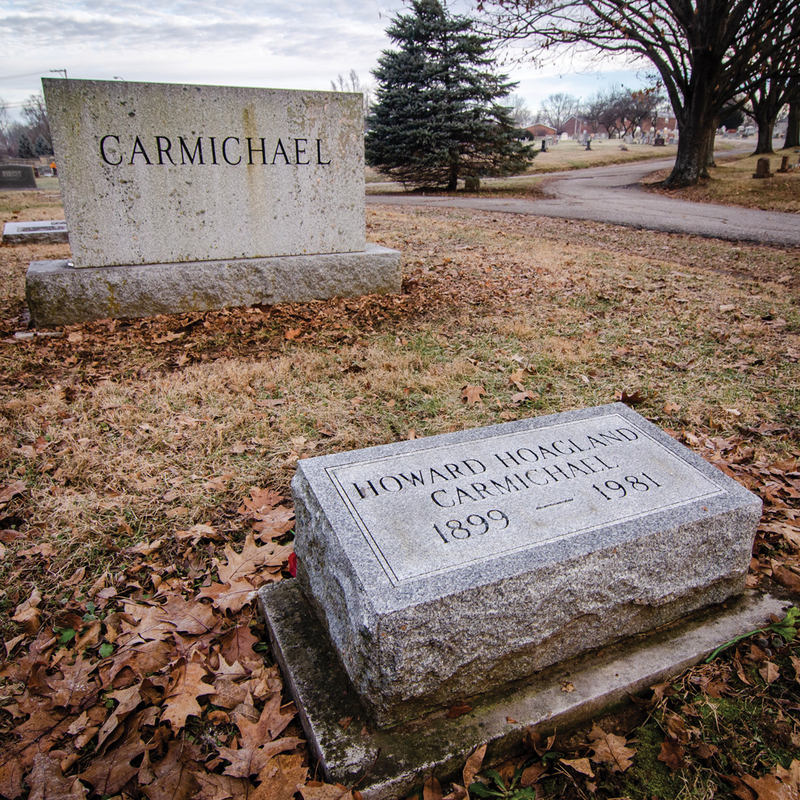 Like many memorial parks built in the 1800s, Bloomington’s Rose Hill Cemetery is a meditative space with meandering paths and open vistas. This year marks the park’s bicentennial, and Cory Hawkins, natural resource education specialist with the Bloomington Parks and Recreation Department, hopes more residents make a visit to Rose Hill. 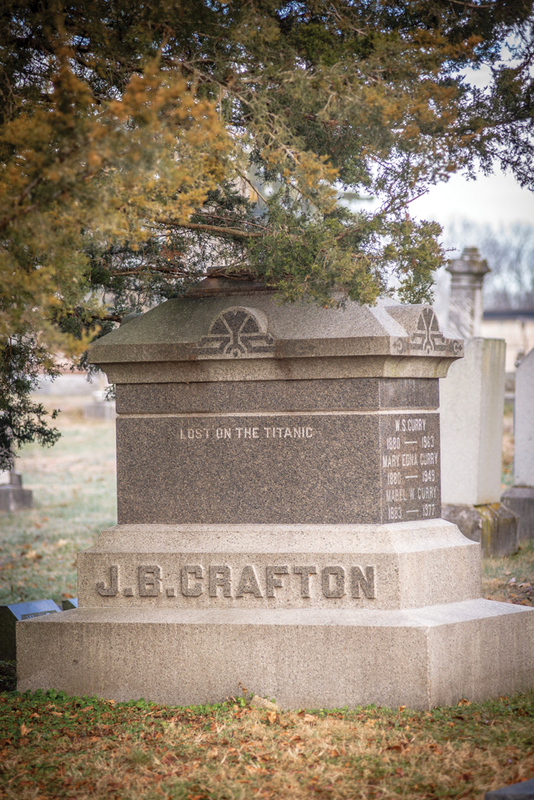 Download a brochure and map of Rose Hill Cemetery from the City of Bloomington here.